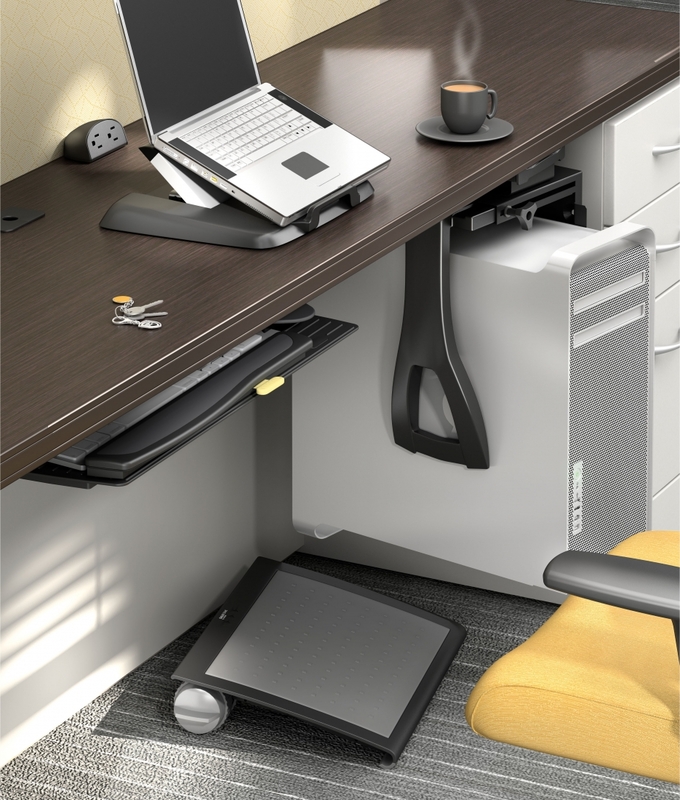 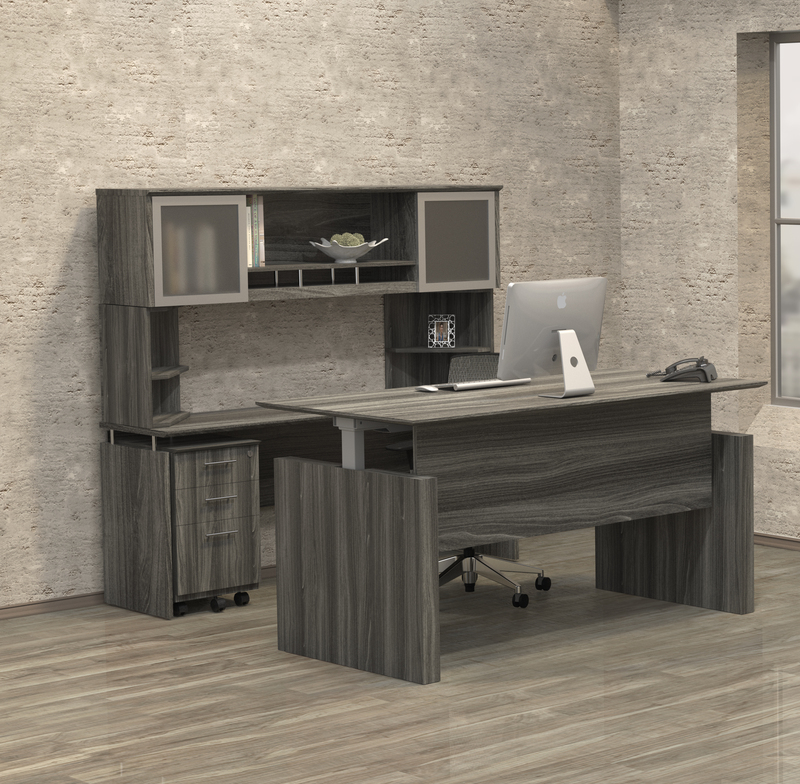 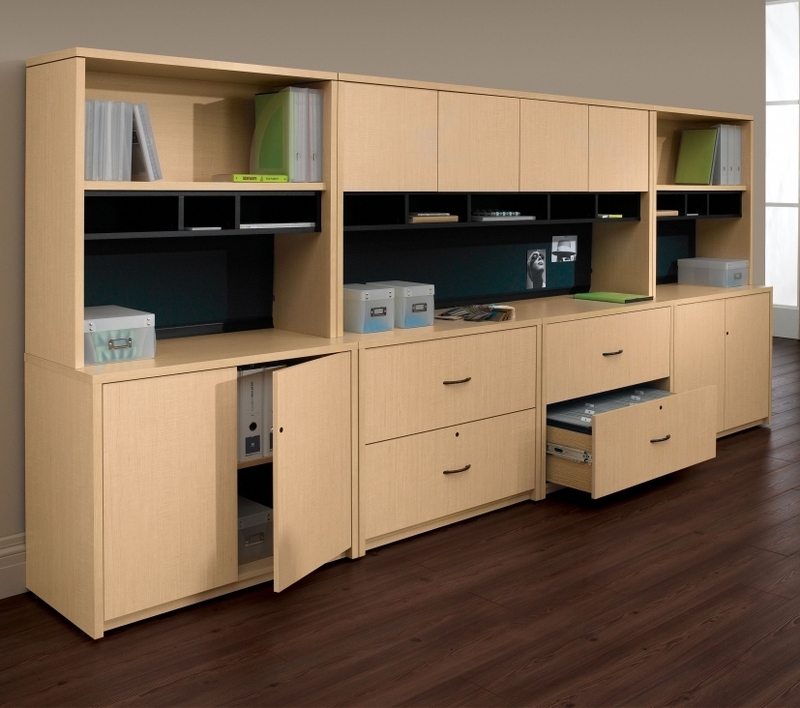 This executive ow wall cabinet from the Mayline Sorrento casegoods furniture collection has one internal shelf in each compartment that adjusts to 5 different positions on 1 1/4" increments. 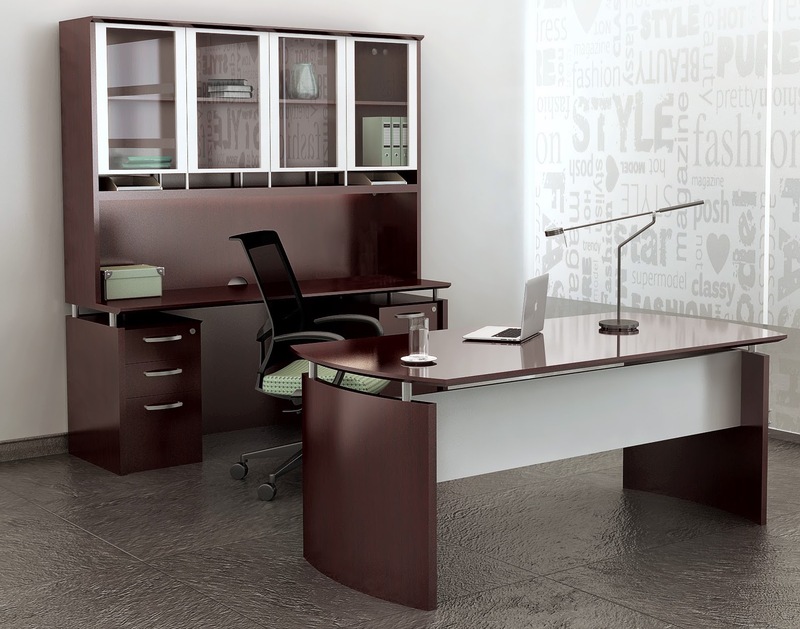 The SLC Sorrento wall cabinet is available in a choice of 2 attractive veneer finish options. 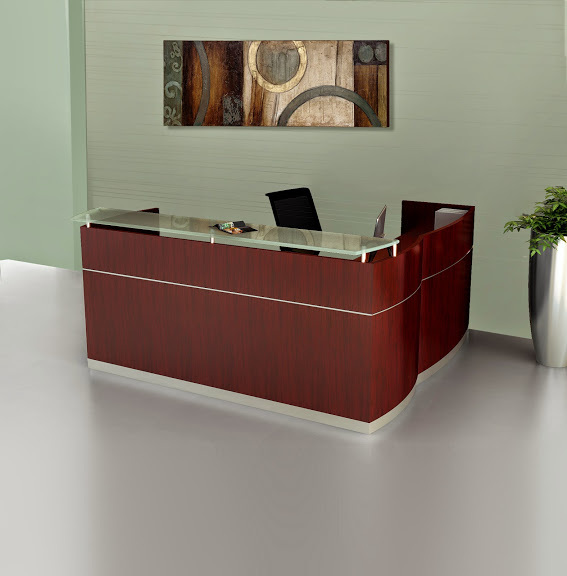 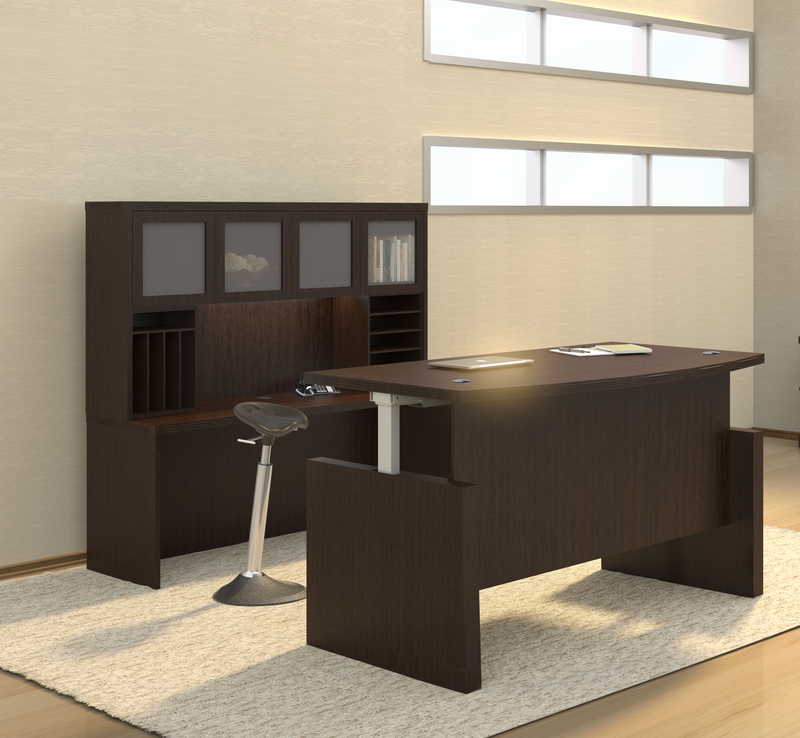 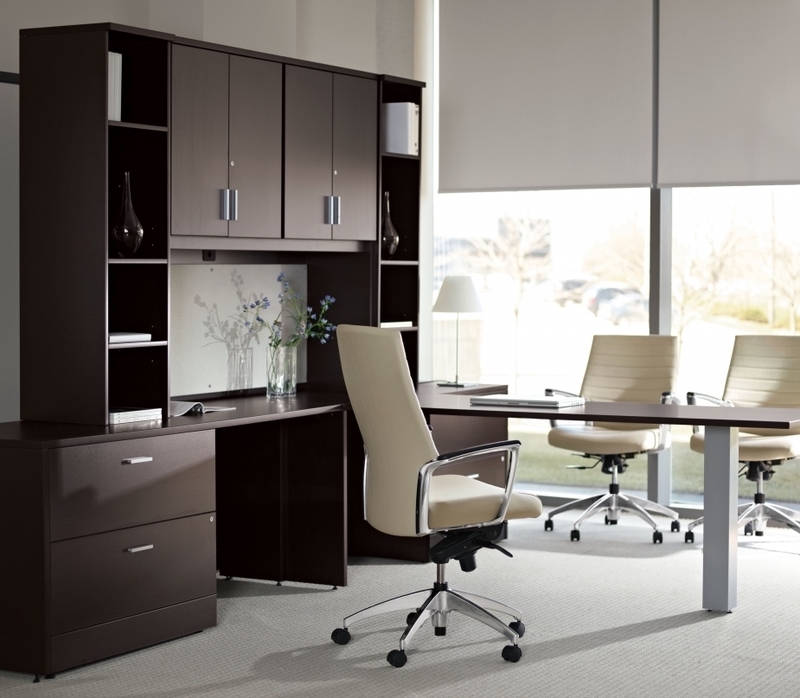 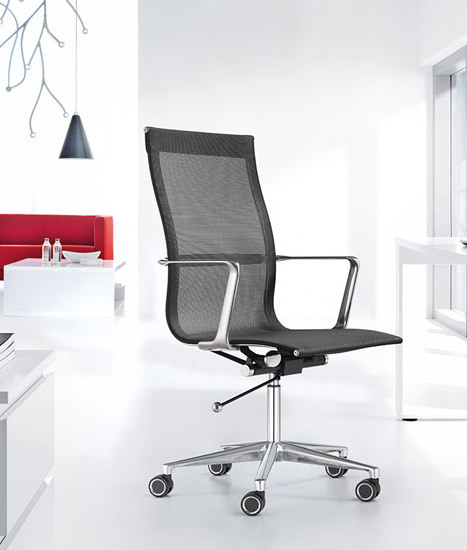 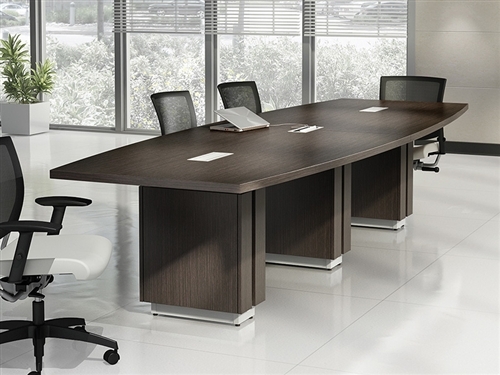 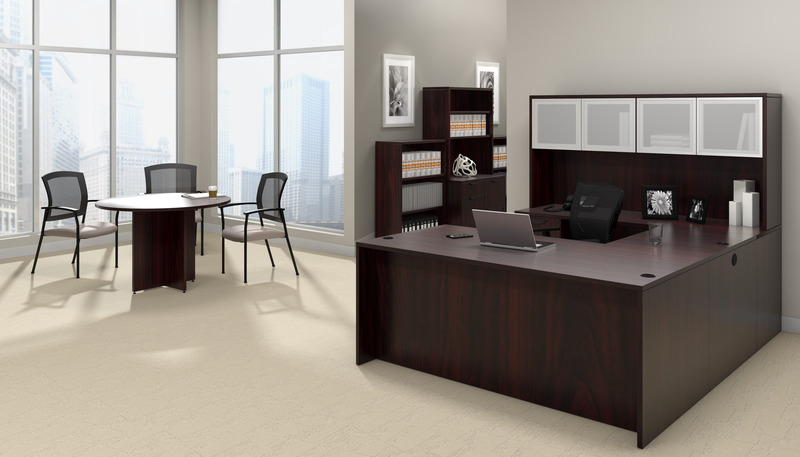 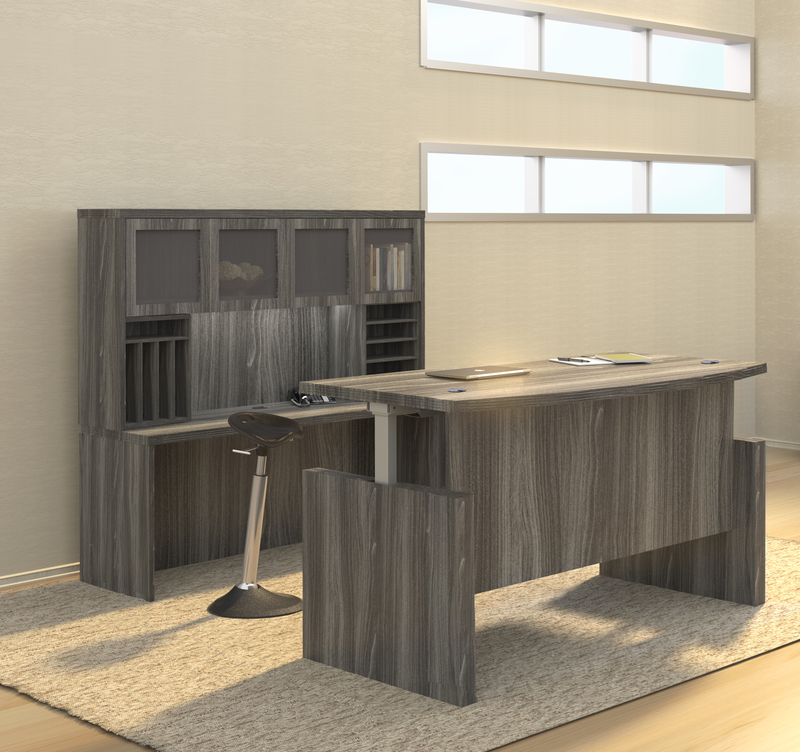 This elegant office storage cabinet is perfect for executive interiors, as well as professional boardroom environments.